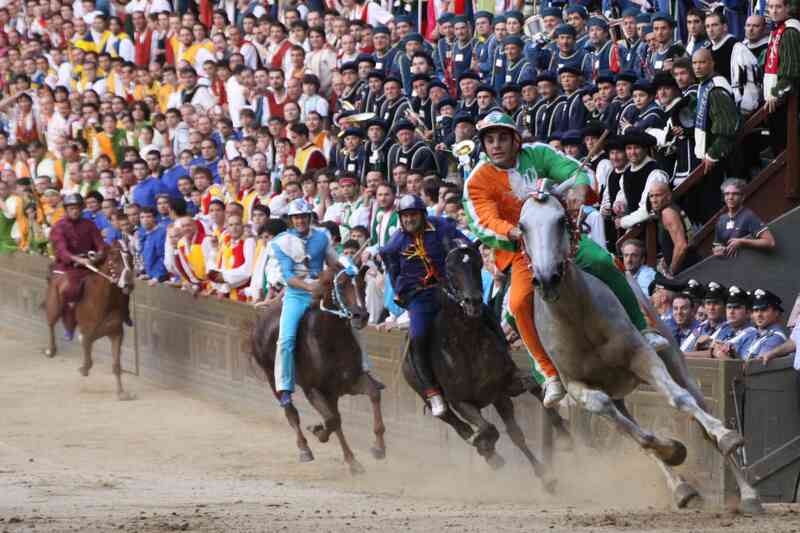 Some of the most characteristic events of the Tuscan historical and gastronomic tradition that worth a visit. Siena has had, since ancient times, a special fondness for public entertainments, and like other “noble” cities, it preferred the physical battle where strength, courage, skill and cunning, characterized the various games that succeeded over time. 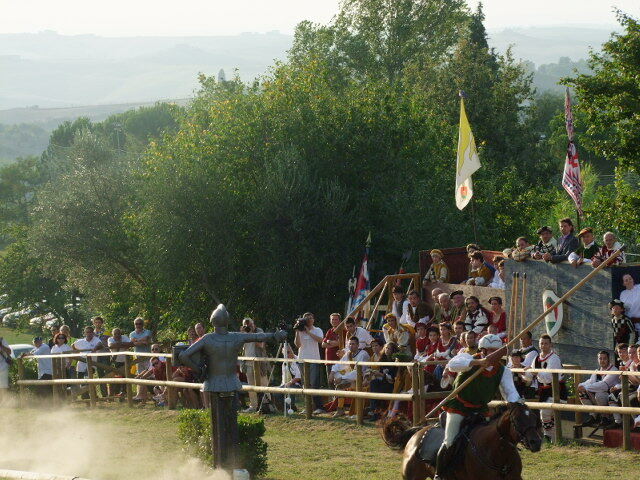 It is a medieval tournament among the 4 districts; in the carousel the galloping riders try to hit the “buratto” that represents Simone Cacciaconti who attacked the castle in 1292. 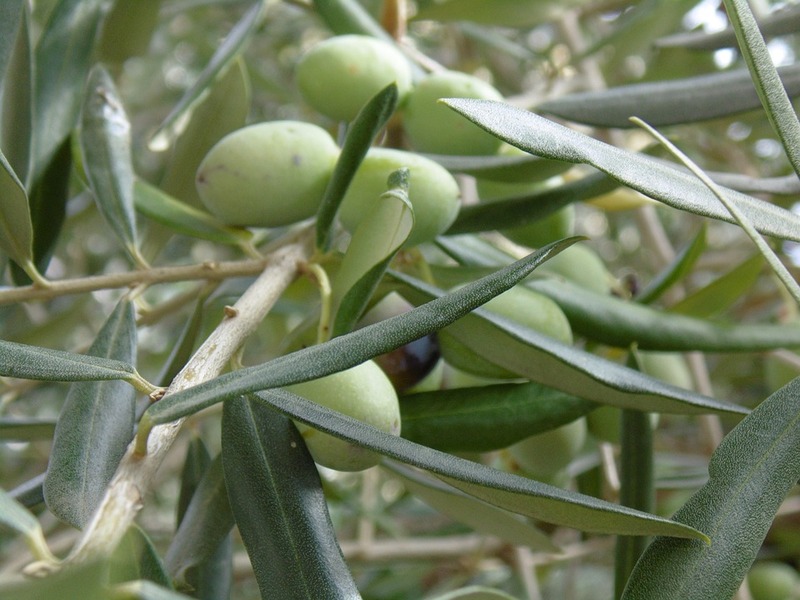 Olive oil is an important element in the Italian gastronomic culture, and the moment of the Extra Virgin Olive oil harvest, deserves a celebration. A day when is possible to visit the various places in the area and taste the new oil and other typical products. 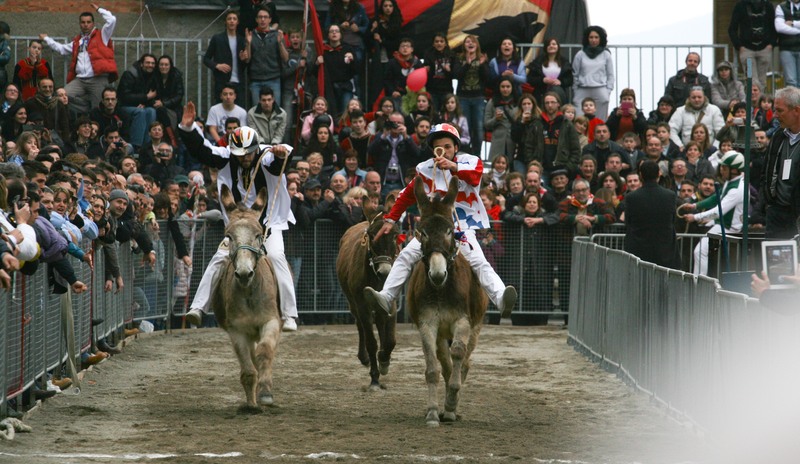 The Palio dei Somari takes place every year on March in Torrita di Siena (6 km from Il Giuncheto) It was born in the 60s from an idea to establish a popular festival in honor of the patron saint of the San Giuseppe carpenters. After parades and flag-wavers, eight contrade challenge each other on the field set up in the open space of the “Gioco del Pallone”, outside the ancient city walls of Torrita.. 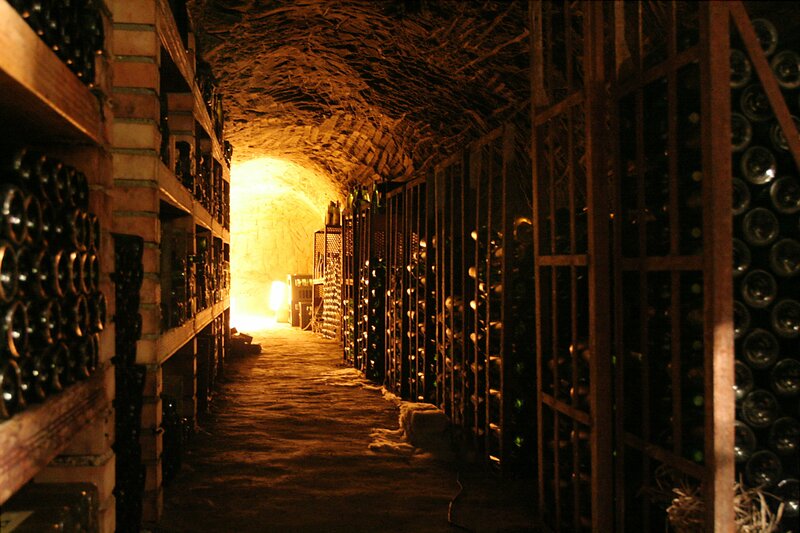 In Montepulciano on August 10th in the night of S. Lorenzo: Calici di Stelle is the most important itinerant tasting event open to all, organized by the Strada del Vino Nobile di Montepulciano and the Flavors of the Valdichiana Senese. 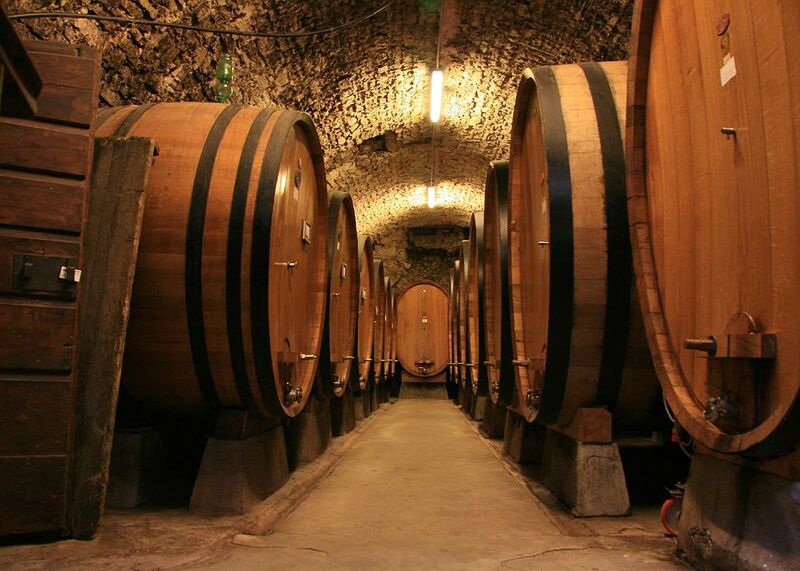 In Montepulciano every year on the last Sunday of August, a tough competition takes place: the eight districts challenge each other by rolling wine barrels of about 80 kg each, along an uphill path for over a kilometer.